Aaron has been a licensed realtor since 2008. As a Sheridan College Business Graduate, he spent his first 1O years of his career employed in the Information Technology field working in both the airline industry and telecommunications sector. The combined experience of communications, customer service models and management helped pave the way for a career shift into Real Estate. 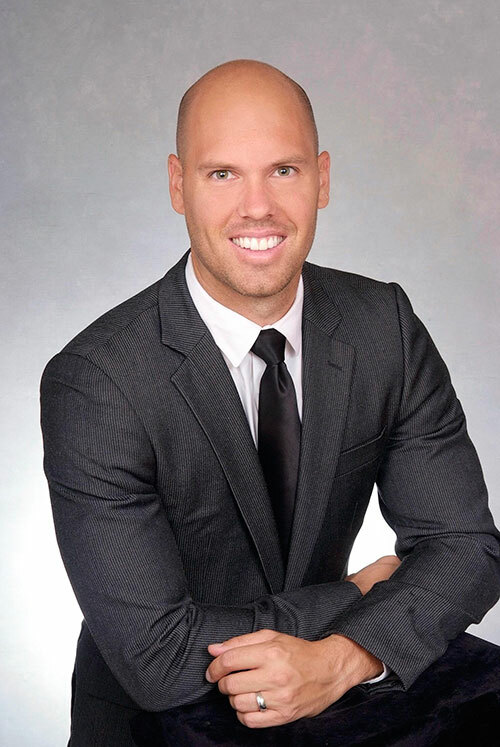 Through experience, Aaron has gained extensive knowledge in multiple markets throughout the GTA. Whether working with first time buyers, or someone selling an estate home, Aaron's strong customer service, patience, integrity and professionalism always shine through making him a valuable addition to our team. 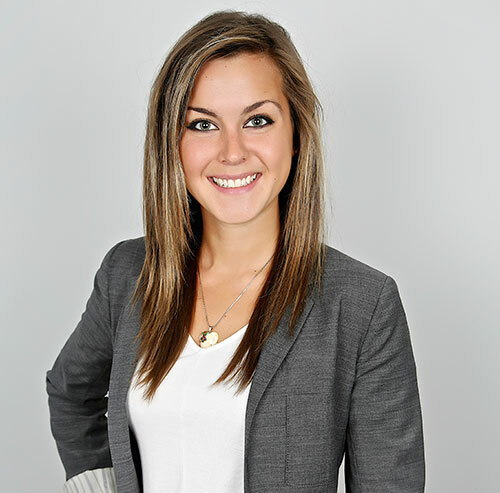 After completing the Business Program at Humber College and having over a decade of experience in the customer service industry, Ashley was drawn to a career in Real Estate. Since 2007 Ashley has been successfully moving her clients throughout the GTA. Her extensive experience, powerful negotiating skills and well rounded knowledge of multiple areas give her clients a competitive edge. She prides herself on going above and beyond for each and every client by providing guidance and support throughout the entire process. Her dedication, integrity and passion for what she does has resulted in a strong base of clients who continue to refer their friends and family to her with confidence. After finishing up his Junior Hockey career, Nick set off to get his honours degree from York University in Kinesiology followed by moving to Texas in pursuit of a career in fire fighting. Nick continued to show his drive and passion for helping people when he decided to switch his career focus to real estate. He takes great pride in helping buyers, sellers, investors and lessors with their largest financial decisions. His competitive edge and hardworking mentality from growing up in the sports world have aided Nick in going the extra mile to service his clients. 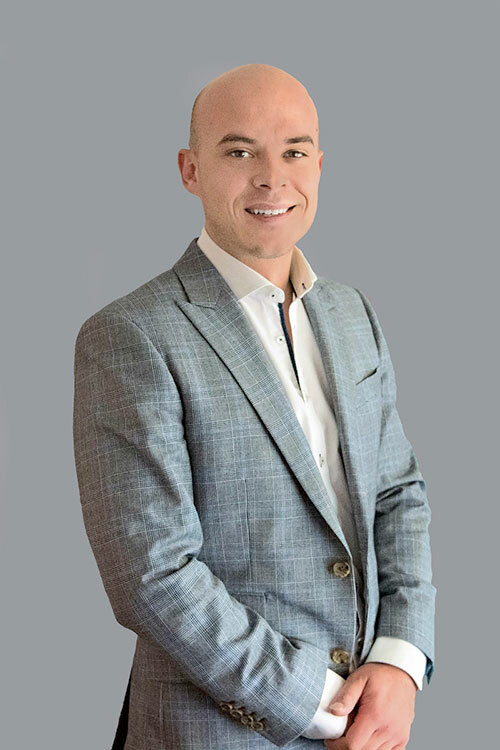 Whether negotiating tough deals or knocking on doors until he finds his clients the perfect home, Nick is willing to do all it takes to provide the ultimate real estate experience for his valued clients making him a great fit for our team. With over 20 years' experience in the customer service industry, Tiffany brings a passion for helping people with an honest approach. She is very familiar with the real estate market in all areas of the GTA . Tiffany understands that a home is most people's largest asset and takes the process of listing or selling our clients homes extremely seriously. She has an infectious personality that makes working with her a pleasure for all of her clients. Tiffany's integrity, passion, knowledge and enthusiasm make her an excellent addition to the team. Born and raised in South Mississauga to French and Ukrainian parents, I grew up with a great understanding and appreciation for family and culture. In 2012, I married my wife, Regina and also started my Real Estate career. Moving from our first home to a condo in South Etobicoke allowed me to learn and understand what other parts of the GTA have to offer. Now living in Oakville, I’m still active in the Mississauga and Toronto markets, serving regularly in many other fast moving areas such a Milton, Burlington North York and Georgetown. In April of 2017, I was promoted to Team Leader and Broker of Keller Williams Realty Solutions, one of the Toronto Real Estate Board's most successful brokerages. Now after serving as Broker for the past year, I’ve returned to what I love most; bringing unbeatable value to my clients, and turning listing appointments into lifelong friends.